After having my PedalWorks logo ripped off over on Freelancer, I now see that Logo Design Avenue also like my logos and have ripped off my Tucando logo! It’s not identical, but close enough for me to want to investigate further. Being ‘potetically’ ripped off twice in one week is good going, so thanks to Gert van Duinen for the heads up about this thievery on Twitter. I decided to send them a complaint via their live chat, and got a pretty quick reply—managed to grab a screenshot of the reply before ‘Charlie’ closed the chat and disappeared on me. 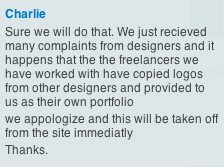 Although I appreciate their promised swift response, one can’t guarantee they won’t fall foul again of ‘their’ so called freelancers. Looks like they are a new kid-on-the-block, so probably looking for portfolio fillers whilst they wait for unsuspecting clients to RIP off. If their own freelancers are not being honest with them, doesn’t bode well for things generally. 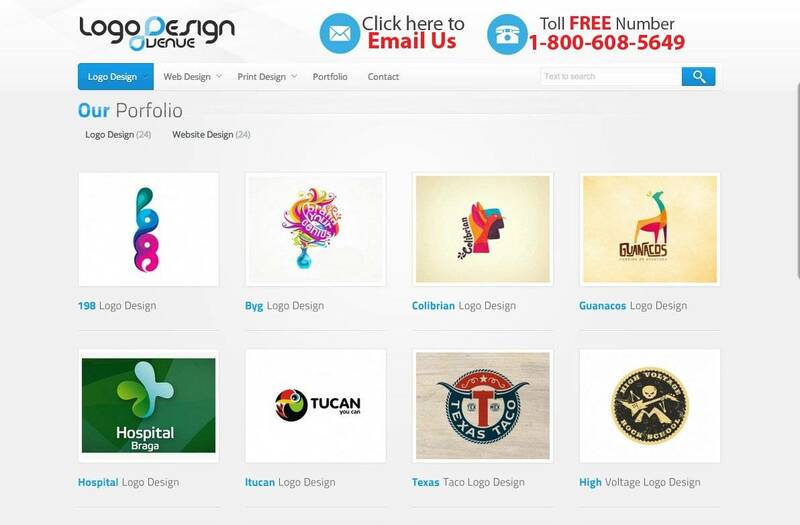 It will be worth checking their portfolio, on occassion, just incase ‘your’ logo gets ripped. 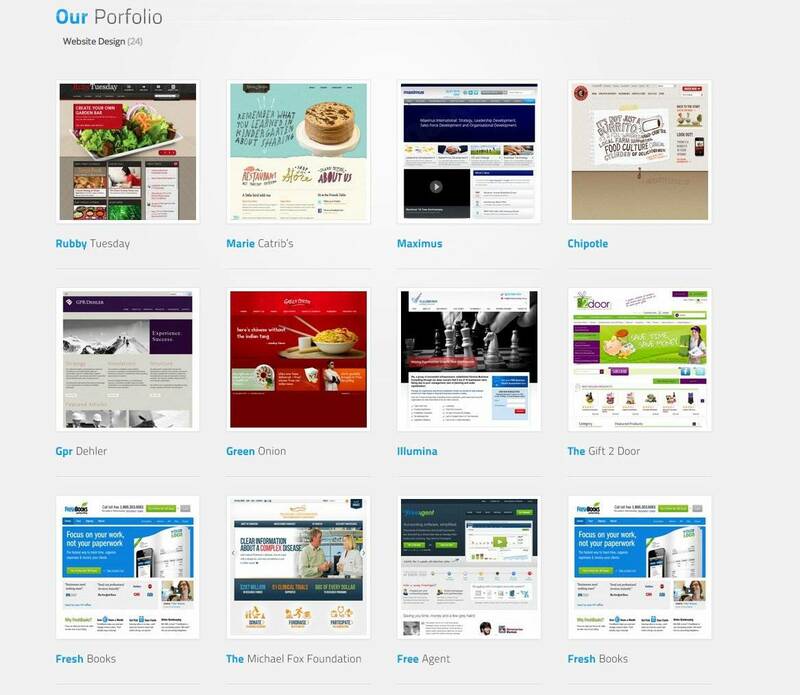 Turns out they just don’t RIP logo designs, but they are quite partial to web site designs as well. 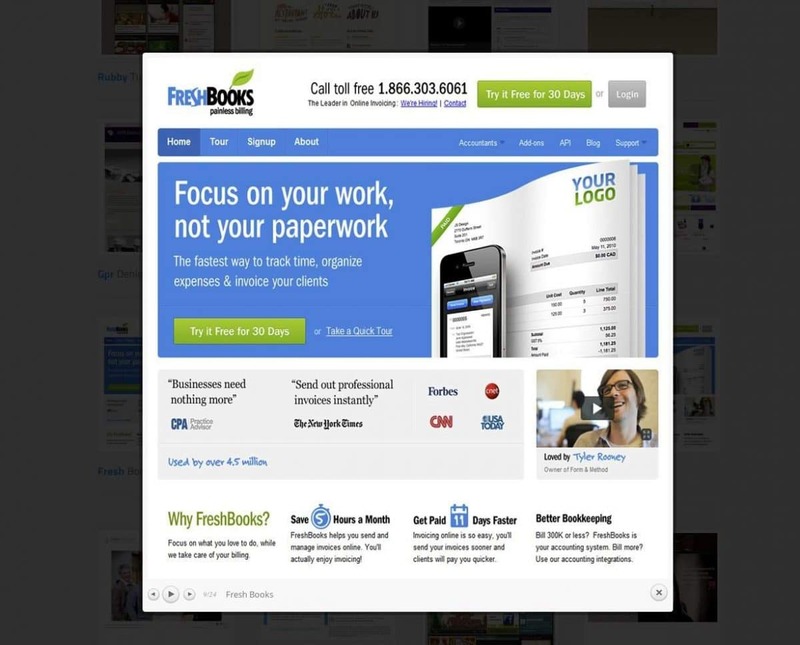 Noticed they have taken quite a fancy to Freshbooks’ website design. It’s possible they are using some screenshots of live websites to demonstrate a style of web design that a client can ask for, but even so. Shameful. « Previous Post: My Logo in YOUR Portfolio. Really?